I'm Curious Too: Who Really Invented The Computer? Who Really Invented The Computer? No, it wasn't Steve Jobs. Some people might say Alan Turing, the guy who, in the 1930s, laid the foundation for computational science. Bill Gates? Nope. Steve Wozniak? Err... Nope. All these were sparked by a question put up by a British research team in the New York Times: Did an eccentric mathematician named Charles Babbage conceive of the first programmable computer in the 1830s, a hundred years before the idea was put forth in its modern form by Alan Turing? Charles Babbage? Yeah it got me wondering too, and thinking... I seriously read "cabbage" until I looked at it again. He was born 1791 and died 79 years later. He was born in London into a quite well-off family. Smart but constantly plagued by health problem, he loved mathematics and was a member of the Ghost Club, a club concerned with investigating the supernatural. 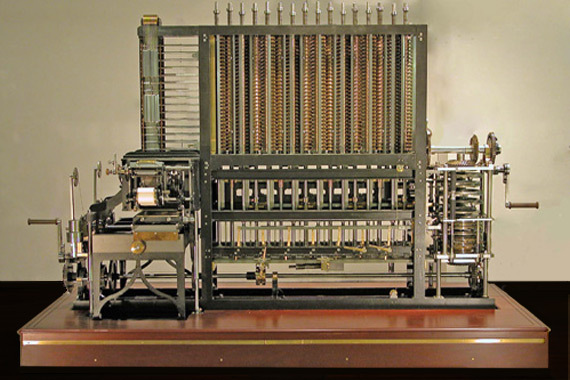 In Babbage's time, numerical tables were calculated by humans who were called 'computers', meaning "one who computes". At Cambridge, he saw the high error-rate of this human-driven process and started his life's work of trying to calculate the tables mechanically. He began in 1822 with what he called the difference engine, made to compute values of polynomial functions..... using the method of finite differences, it was possible to avoid the need for multiplication and division.-- wikipedia. 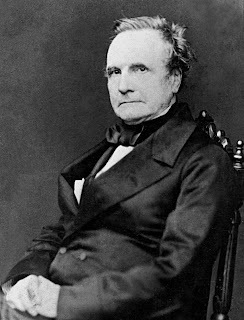 Babbage, however, didn't manage to build his machine due to cost overrun and political disagreements. He did, however, completed the plan of the machine, and the Science Museum in London actually built the machine in 1991, and guess what, it actually works. So Babbage did came up with the concept of computer in 1800s. But he didn't actually build it. So can he really be called the Father of Computer? I'll leave it to you to decide. What Can We Buy With Human Lives? Who's Smart And Who's Not?